We travel to the African savanna, which has been home to people and animals for millennia. 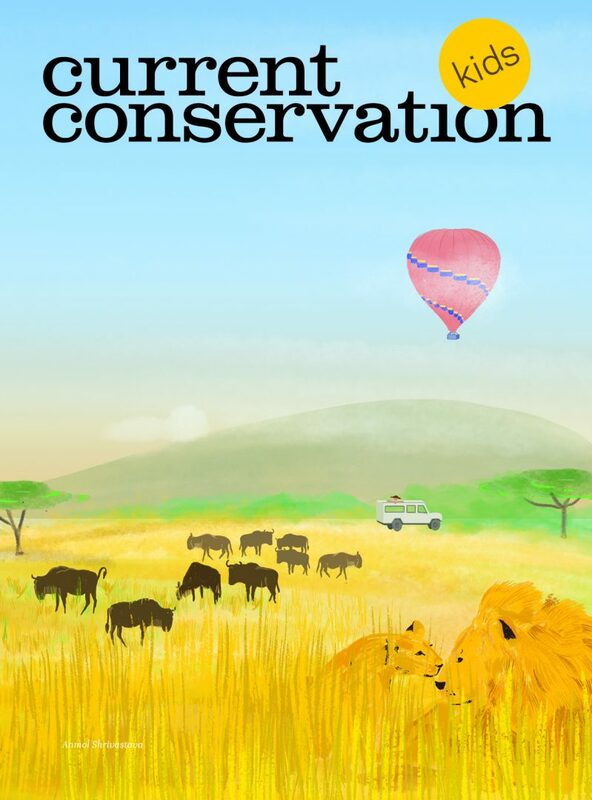 Enoch Mobisa tells us what it means to be a lion conservationist in the Maasai Mara National Reserve in Kenya. Learn more about African lions in our Species Profile. Did you know that lions live in family groups, called prides, and that cubs are brought up by all the females in the pride?